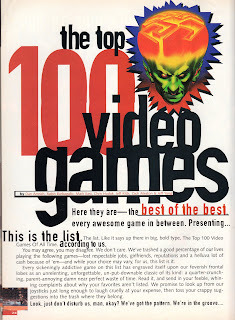 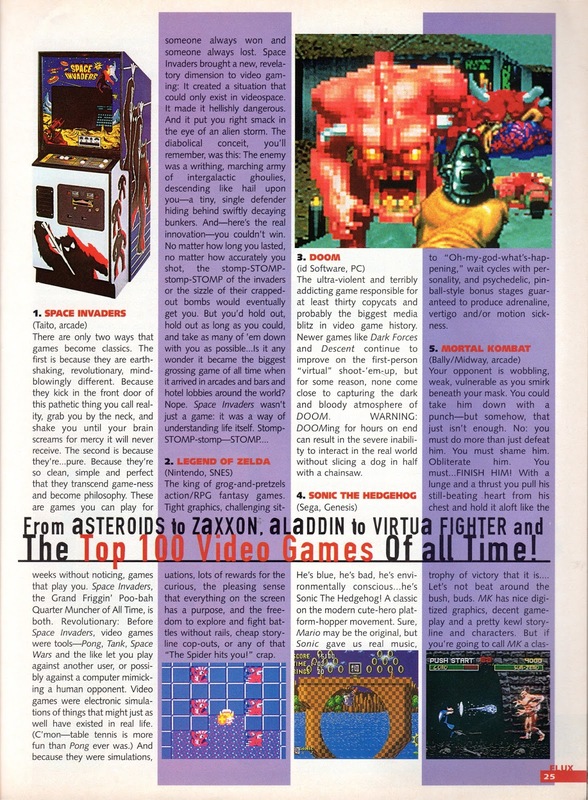 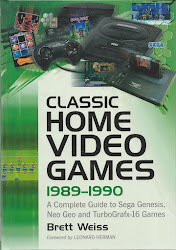 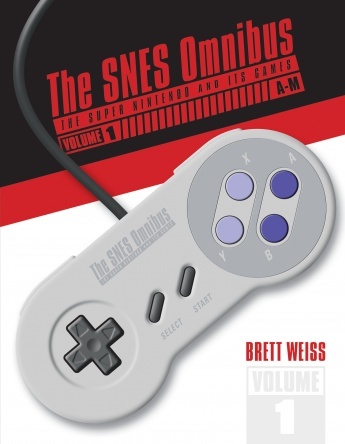 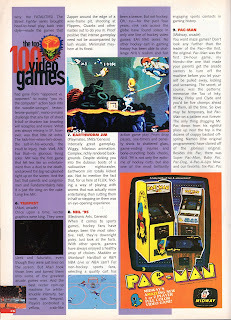 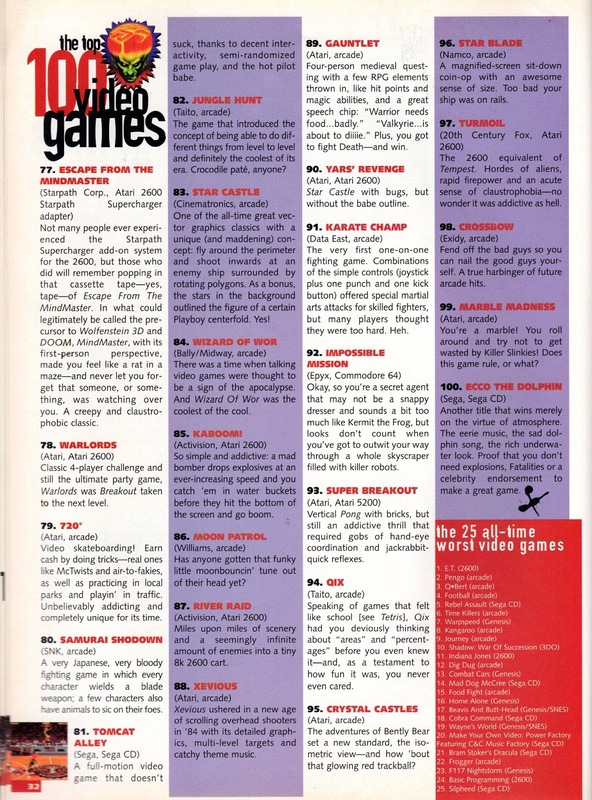 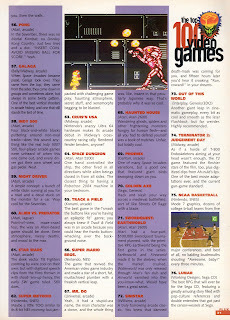 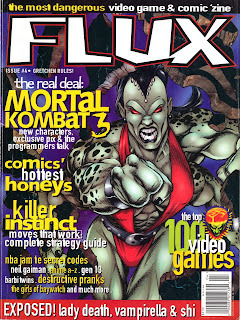 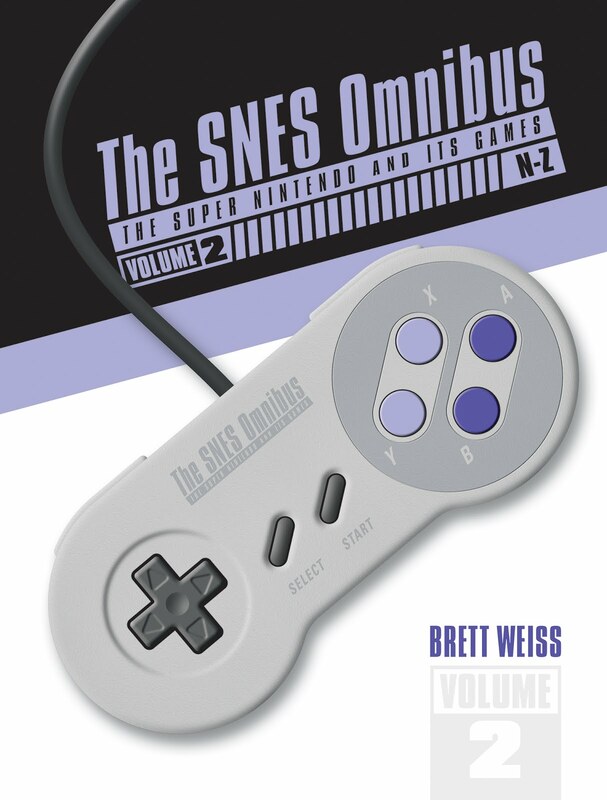 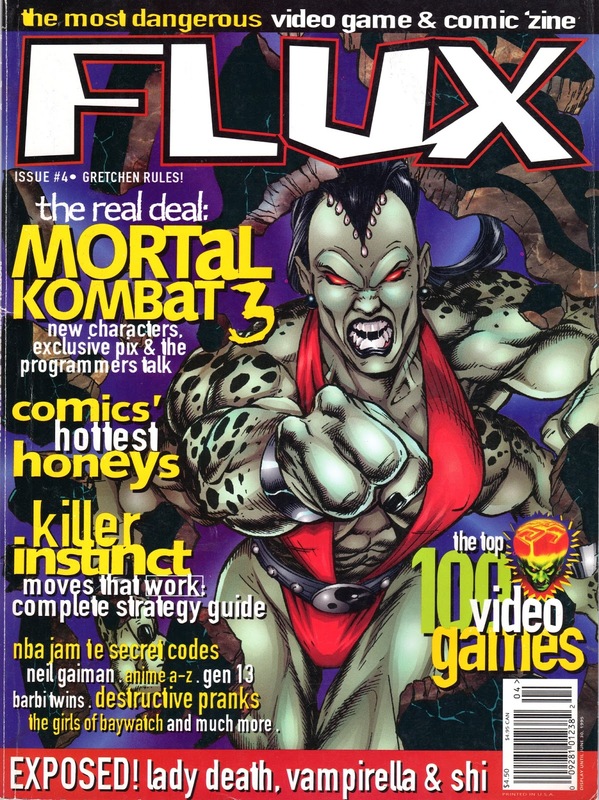 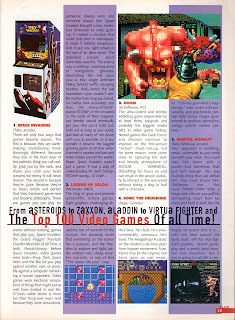 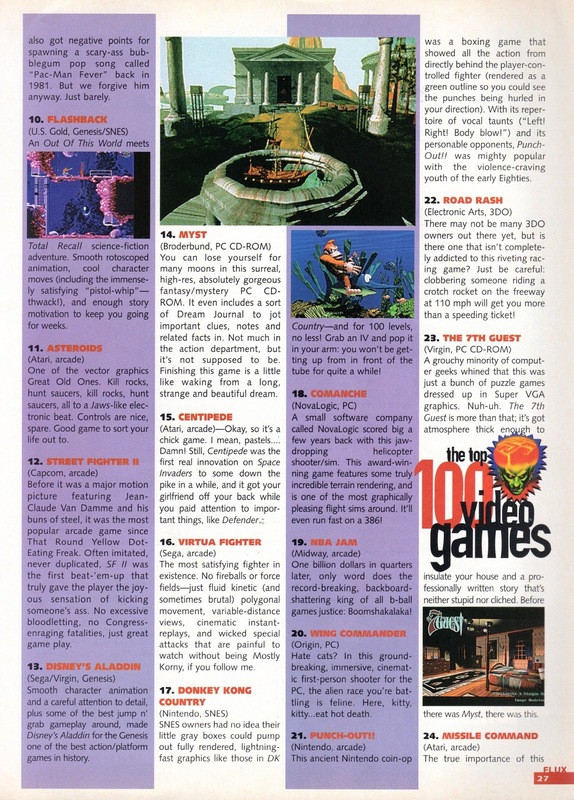 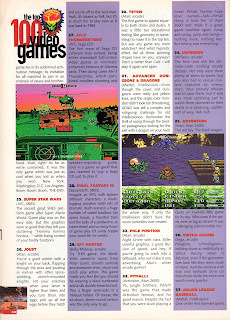 While researching for the second volume of The SNES Omnibus, I ran across this interesting list of The 100 Top Video Games, according to Flux Magazine #4, which was published in 1995. 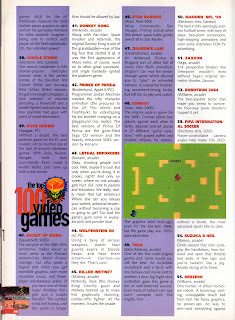 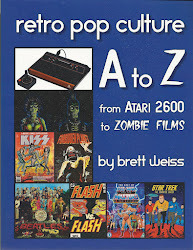 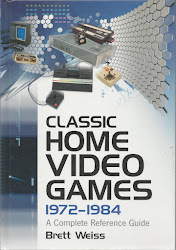 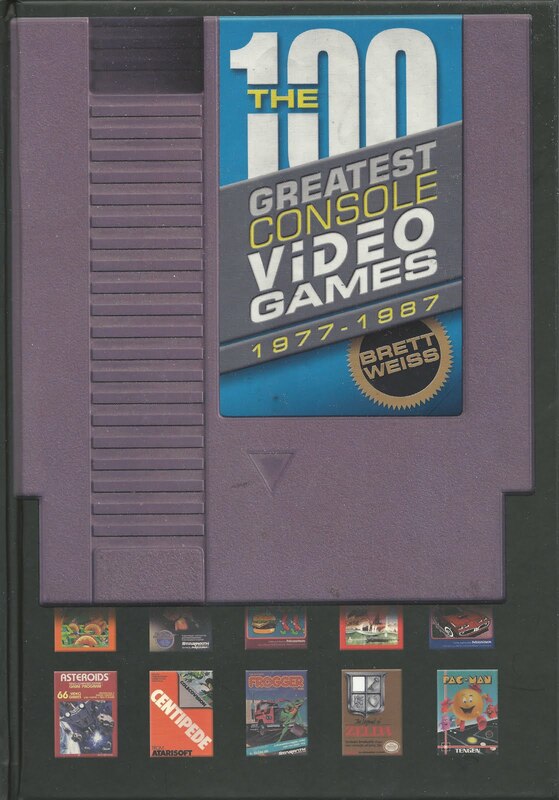 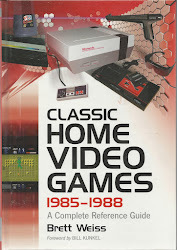 Space Invaders beats out Zelda for the #1 spot, and the Atari 2600 and Intellivision get some love. 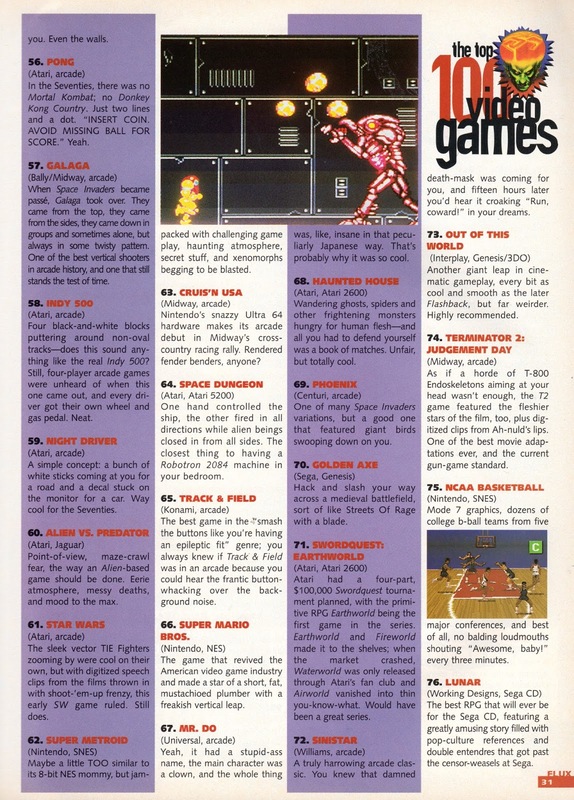 Curiously, in their 25 worst list at the end of the article, they list the great arcade games Pengo and Q*bert at #2 and #3 respectively. 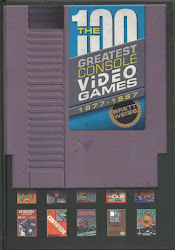 Weird. 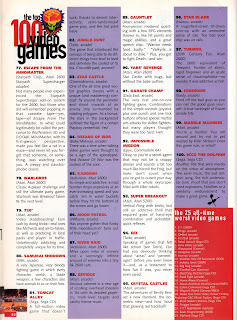 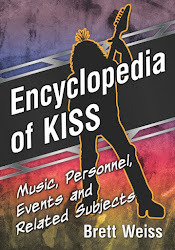 Anyhow, click on each image to check it out.